The Vegan Magpie: Boxing Day and January sales! I've put this at the top as a lot below have now expired. The ethical clothing company Ethcs (who donate to Hugletts animal sanctuary and recently were able to get them a new turkey house!) 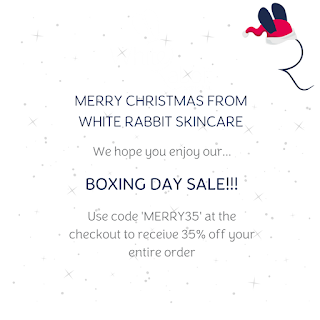 are having a sale on their products for January/Veganuary. Just use the code VGANGUARY (note the spelling) to get 10% off your order! They always offer FREE SHIPPING! Just head here: https://ethcs.com/collections/all. Lush usually do a Boxing Day sale online. However they aren't this year. But they are doing one in stores until stock runs out. This will include festive products and those made before October 2017 (excluding items such as white and black label perfumes). So if you were hoping to bag a bargain with Lush, head to your nearest store! Be warned though, big queues are likely. 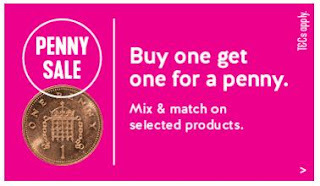 Holland and Barrett are offering £10 off when you spend £50 or more online and in store Boxing Day Only which comes off automatically at the checkout. They are also running their penny sale on some items until 23rd January 2018. This includes Eat Real chips and Goody Good Stuff. 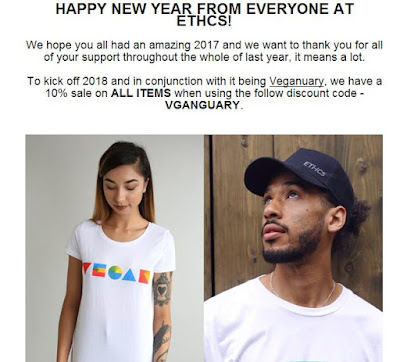 Vegan apparel company vegan Rex have up to 75% off selected items! Just head here: https://www.veganrex.com/ I can't currently find an end date for this, so if you like something, I suggest you buy it. Please bare in mind that shipping costs £6.50, or free if over £150. As part of their sale, Debenhams have a few items from the Kat Von D range with 30-41% off. Just click here to get to the products on offer. Includes lip liners and 'studded kiss' lipstick. The super popular Eden perfumes are having a sale! 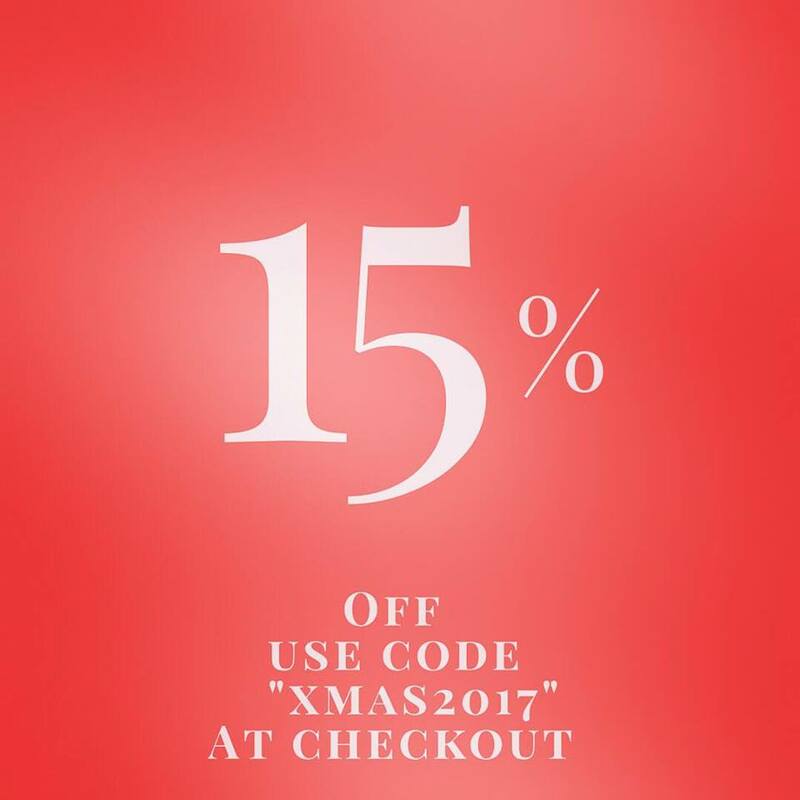 You can get 15% off online with the code 'XMAS2017'. Very nice! 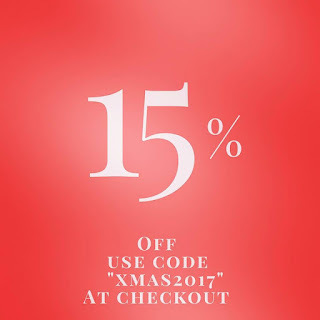 Just head here: https://www.edenperfumes.co.uk/ This is until the 1st January. Very nice!